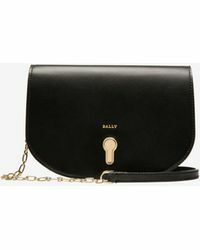 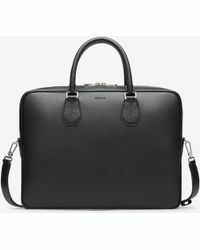 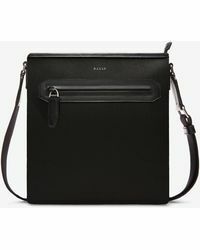 Founded by Carl Franz Bally in Switzerland in 1851, Bally is a world-renowned, luxury ready-to-wear and leather goods brand that is known for its impeccable craftsmanship and use of fine materials. 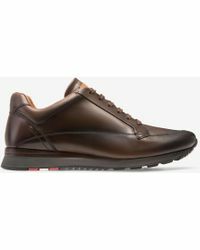 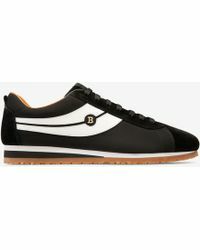 Famous for its Scribe shoe that first surfaced in 1951, Bally expanded to offer clothing and bags for men and women in 1976. 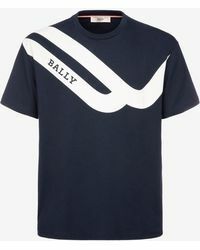 Now under the creative direction of Argentinian-born Design Director Pablo Coppola, Bally uses innovative processes, modern silhouettes and functional details to produce its forward-thinking collections each season.